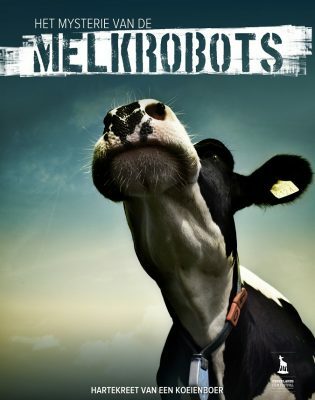 Het Mysterie van de Melkrobots die Movie W als voorpremière vertoont, geeft op verrassende en indringende wijze inzicht in de overlevingsstrijd die vele boeren in Nederland en Europa dagelijks achter gesloten deuren moeten voeren. De film werd tijdens het Nederlands Filmfestival zeer goed ontvangen. Aansluitend is er in samenwerking met Boerengroep een nagesprek. Meer info volgt op deze pagina. In a surprising and evocative way, The Mystery of the Milking Robots, which Movie W is screening in pre-premier, throws light on the private battle for survival faced daily by many farmers in the Netherlands and Europe. The film was very well received at the Netherlands Film Festival. We need farmers, they take great risks and work harder than almost anybody else. But all it takes is a short spell of bad luck and immediately they are under great pressure: the little man up against the big corporations. This is clearly evident in the frank and emotional story of the Brabant dairy farmer Johan van Rijthoven. His dairy cattle business has been under threat of closure ever since his cattle stopped giving enough milk. 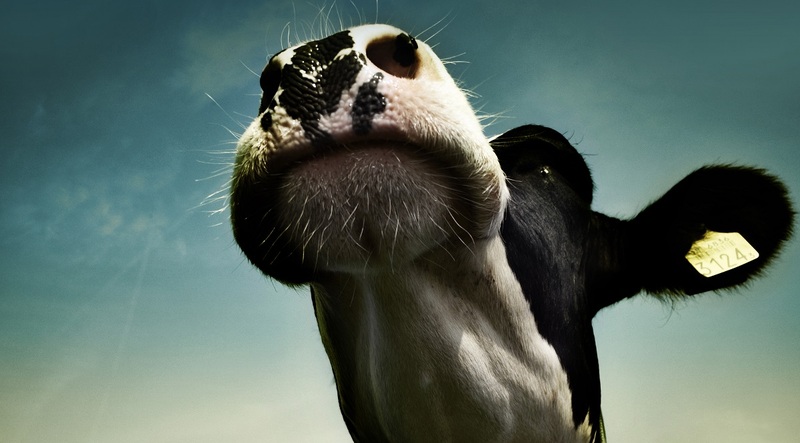 He takes on the multinational that supplied three faulty milking robots. At the same time, he confronts himself, his immediate circle and the secretive forces that may well reign over his farmyard. . . Afterwards there will be a discussion organised in cooperation with the Farmers Foundation. More information will follow soon on this page.